A bit like Naked Lunch and They Live. From Aintitcoolnews some photos taken from various sources include who will be fighting Iron Man in the next movie. Here is a picture of today's filming taken by @ryanfarrr today. 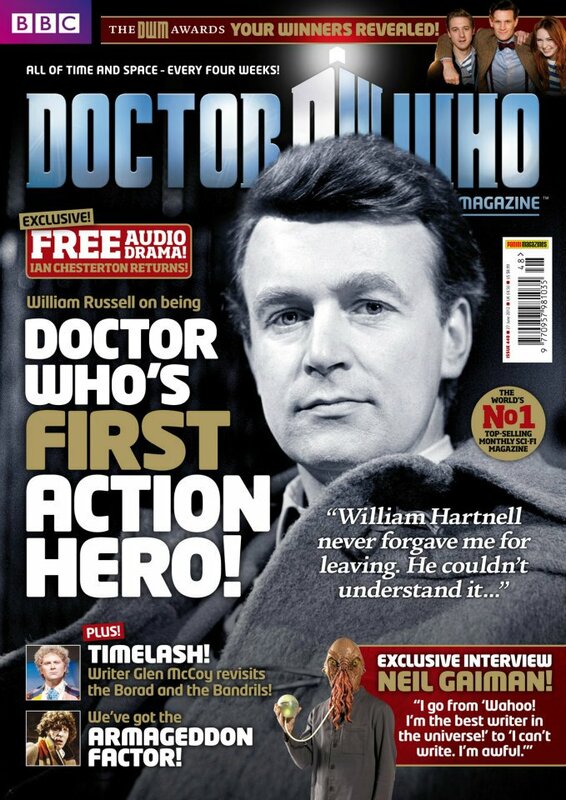 Also revealed is the name of the new companions name. If you want to know the companions name then hit the read more link to find out. The media blitz has begun as tons of stuff is being release. Can't wait for July to see the movie. 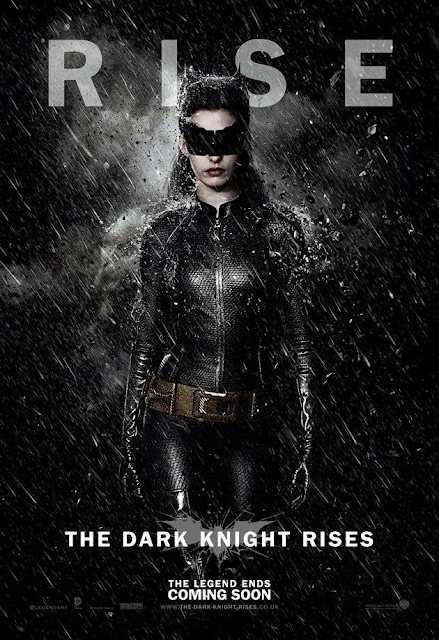 Last week saw a slew of posters released for The Dark Knight Rises and in case you haven't seen them they are collected here for you to see. 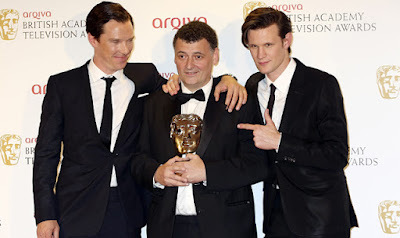 Steven Moffat last night received a special BAFTA last night for creative writing on television. 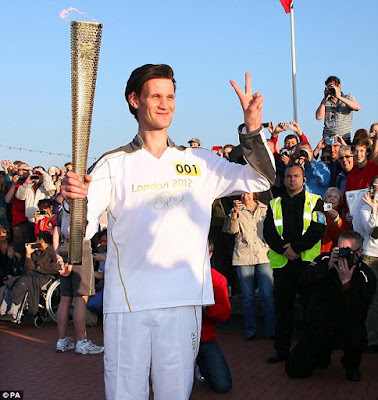 He was presented the award by Doctor Who star Matt Smith and Sherlock star Benedict Cumberbatch. You can watch the presentation in the player below. 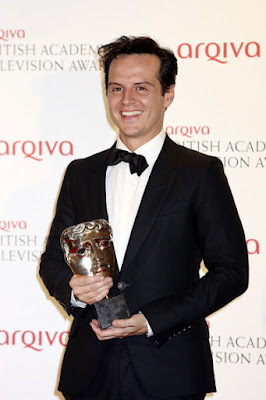 Congratulations goes to Andrew Scott who was brilliant in the role of Moriarty. Well deserved as he played Moriarty with a kind of madness and psychotic personality that none of his predecessors have done. Sherlock was nominated for four BAFTA's and this was the shows only win. Fans of Steven Speilburg rejoice. Since we had the news of Jaws and The Indiana Jones movies being released on Blu Ray we now have E.T getting the Blu Ray treatment. Even better news is that the movie is being released in it's original version. Gone are the walkie talkies and back are the shotguns. Good news indeed. 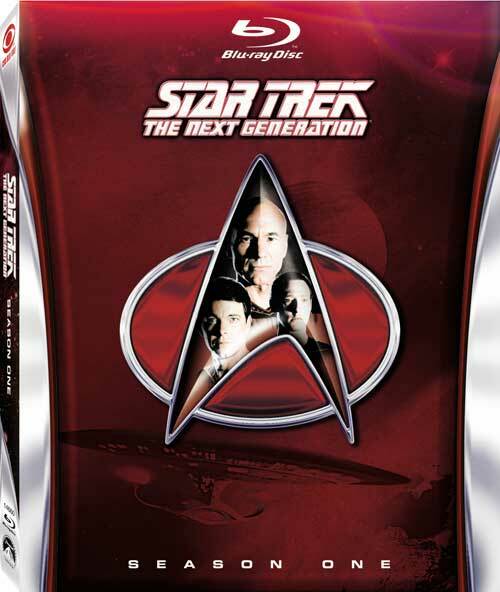 Let me start off by saying that most sequels usually decline in quality so my expectations were set for just that. I'm happy to report that this sequel was better than its predecessor. Also, if you are a Doctor Who fan like me, strap yourself into your seat because the deja vu will blow you away. In the original MIB, the story dealt with Agent J (Will Smith) and Agent K's (Tommy Lee Jones) initial meeting and ended with Agent J joining the top secret organization. 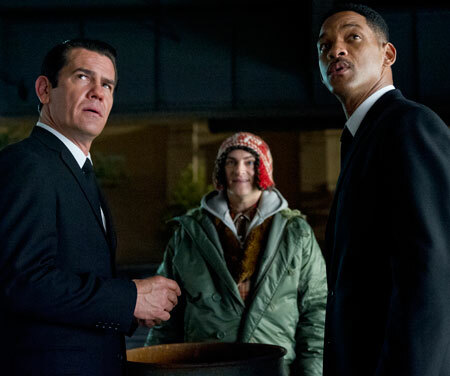 Men In Black 3 [MIB-3] takes it to a different level and tackles the friendship of the two agents, who have been partners now going on 14 years. And they tackle it in a way that appeals to the time traveler in me and may surprise you in the end. The movie does start off a little slow for me and I thought it was going to be a little predictable. That was put aside about 20 minutes into the film. Will Smith and Tommy Lee Jones still have their chemistry. A new agent is introduced to us, Agent O, played by the talented Emma Thompson and we meet a young Agent K, played superbly by Josh Brolin. [I wonder if Josh Brolin is actually Tommy Lee Jones incarnate. Joking, of course.] You can't have a MIB-3 movie without a villain and Jemaine Clement delivers a nasty one by the name of Boris the Animal, though he would say to leave off the Animal. Out of everyone, my favourite is an alien named Griffin, an Arcadian [sound familiar?] with a special device [also named similar] and whose species has a wonderful gift, though he feels differently. I'll just say that Griffin would be at home on Gallifrey. 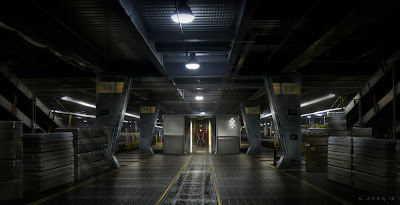 Words like timelines, possible futures, endless possibilities and temporal fracture are used. 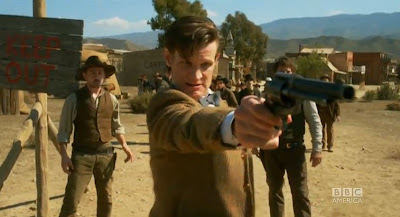 I do believe a MIB-3 writer is a Doctor Who fan. It's evident in one of the goals of the Agents [a wave of deja vu will hit you]. It's even apparent in the shape of the jet-packs. In conclusion, MIB-3 is a fun movie, even in 2-D. The ending will leave you with a different perspective of these two ... Men in Black. Now, do you have any chocolate milk? I have a terrible headache. Here is a funny take on The Thing. 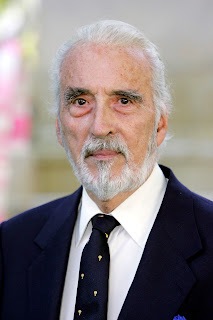 He is 90 years old today. What an i-con of sci-fi, fantasy and horror. To be in both the Star Wars prequel movies and the Lord of the Rings trilogy not to mention countless Hammer films and so on. 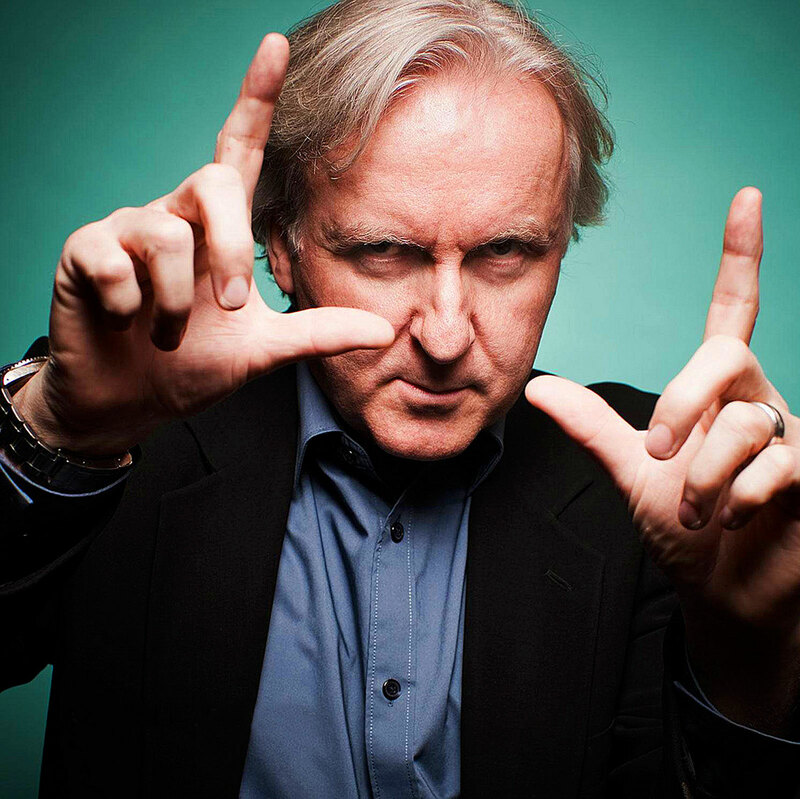 Happy Birthday Mr. Lee!! Check this out. This poster was released towards the end of the week and it was a secret poster. Kinda ominous if I do say so myself. 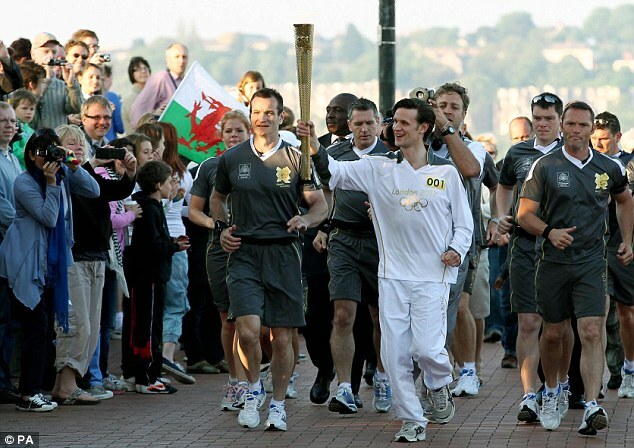 Today was the day that Matt Smith carried the Olympic Torch through Cardiff. Here are some pictures and video of the event. To get a better idea how crazy Timur Bekmambetov's films are, take a look at these trailers! This was not a planned part of my article series about the future of movie theaters. 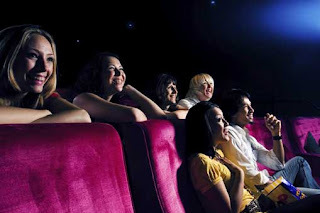 I mentioned in the previous part of my series - http://kotwg.blogspot.com/2012/05/future-of-movie-theaters-part-three.html - that hopefully art house theaters will be spared the financial devastation newer technology in chain theaters represents. Theaters like Pleasant St. Theater, which shows a mixture of foreign, independent and alternative movies could potentially exist in their own right because of the demand for these types of films. 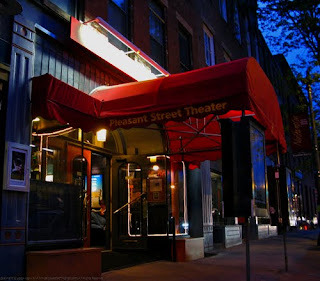 Unfortunately this is not the case for this theater and on June 8 the small little theater will close. Night of the Living Trekkies!!! Matt Smith To Carry Olympic Torch This Saturday!!! 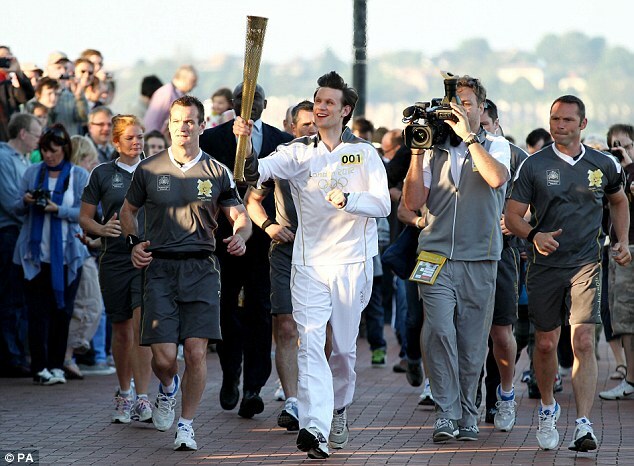 Matt Smith has been picked to carry the Olympic Torch through Cardiff this Saturday. "To carry the Torch is an honour, one I thought I'd never get. I'm very excited!" Indeed an exciting announcement for Doctor Who fans so if your in Cardiff go out and cheer on the 11th Doctor and see some history as the Olympic Torch passes by. Contest winner for school kids to write a script for Blue Peter. In order to keep the movie theater experience enjoyable and original, theaters will continue to amp up their technology to match the standards of the day. Whether this means improving the resolution of their projectors or installing a better sound system, the improvements will generally enhance the movie going experience for all. Here is the trailer for the next DC Comics DVD Movie release Superman VS The Elite. Long time Superman fans will remember this story from Action Comics #775 writen by Joe Kelly. In fact Joe Kelly has adapted his acclaimed story for animation. Superman VS The Elite is out July 22nd. If this image doesn't get your favorite comic book geek's pulse racing, he's probably dead. 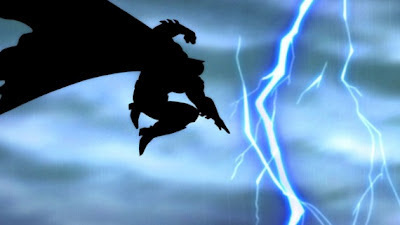 people of Gotham questioned whether he ever existed in the first place. girl - well, shame on you). 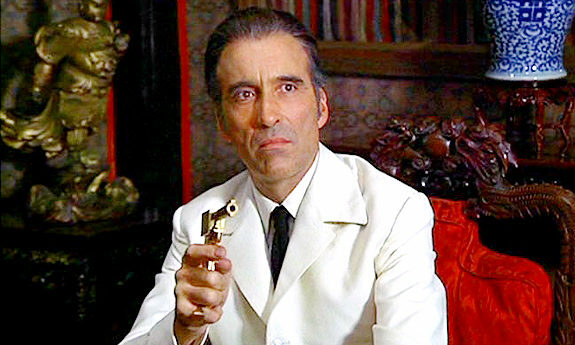 No word yet on who portrays the president's secret weapon (i.e., a certain Kryptonian). 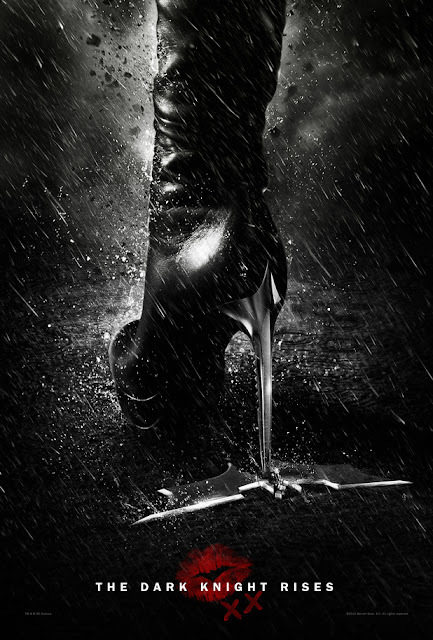 Part 1 is expected to be released sometime this fall, with Part 2 in early 2013. No - it's not Superman. That's what DC is saying to Internet rumors - rumors on the Internet, really? - following its announcement that, as Courtney Simmons of DC told ABC News, "One of the major iconic DC characters will reveal that he is gay in a storyline in June." Sure, we already have gay characters in comic books. What makes this reveal different are the words "major iconic." Did the sinking of 'Battleship' force the retreat of 'G.I. Joe' to 2013? Adrianne Palicki fans have a longer wait to see her in "G.I. Joe: Retaliation." If you're waiting in line already for the June 29 opening of "G.I. 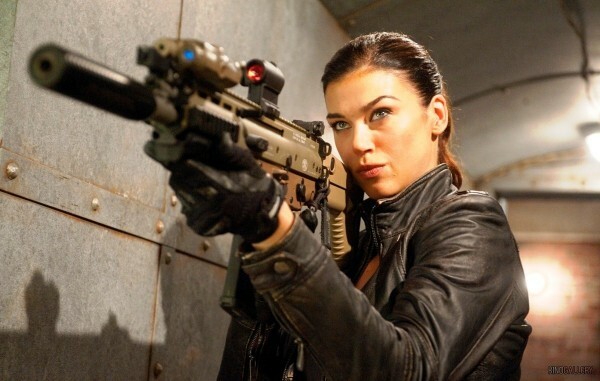 Joe: Retaliation," we've got bad news for you: You'll need more coffee because Paramount has moved the movie's debut to March 29, 2013. 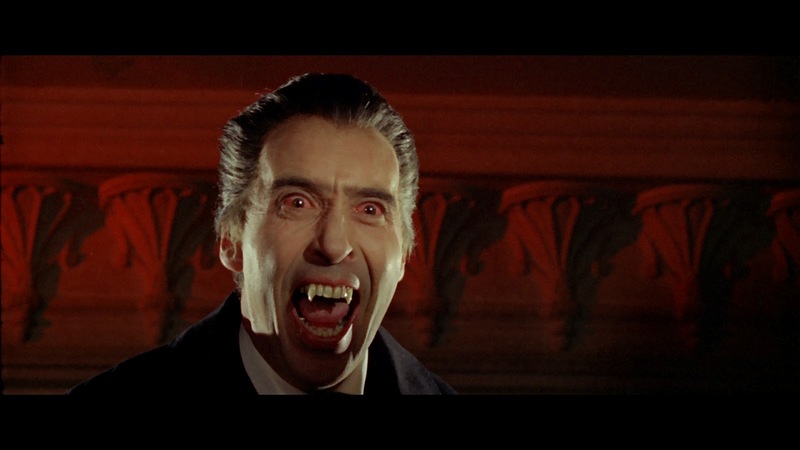 Oh, and more bad news (at least in terms of personal taste): the movie is being converted into 3D. In other words, the movie, starring Dwayne Johnson, Bruce Willis, Adrianne Palicki and Jonathan Price, is not coming soon to a theater near you. Oh, and in case you are unfamiliar with the rules of this blog, "G.I. Joe" qualifies as a sci-fi movie because it is promoting "The Rock" as an actor. 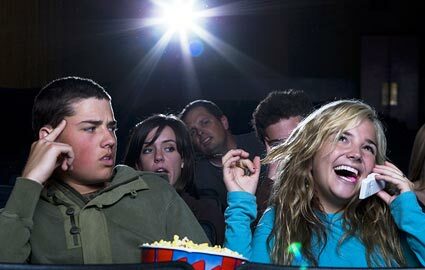 For every reason to go out to a movie theater, one can come up with a reason not to and this is generally related to cost and crowds. 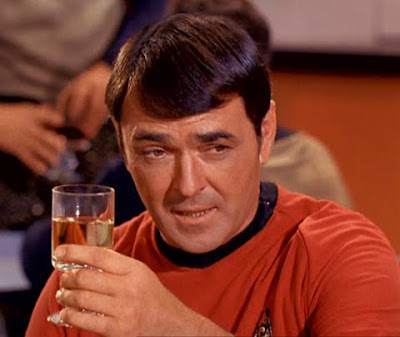 The ashes of actor James Doohan - the beloved Scotty from the original "Star Trek" television series and movies - have finally made it into outer space. The SpaceX Falcon 9 blasted off at 3:44 a.m. Tuesday from Cape Canaveral Air Force Station in Florida. The rocket, owned and funded by the privately held Space Exploration Technologies, is bound for the International Space Station with supplies for the station’s crew, as well as the ashes of more than 300 people, including Doohan, who died in 2005, and Mercury program astronaut Gordon Cooper. Doohan’s ashes – which also were launched to space in 2008 as part of an unsuccessful mission - were part of a secondary payload included on the second stage of the rocket ... That payload separated from the capsule at the 9-minute, 49-second mark and is now orbiting, on its own, above the Earth. It’s expected to stay in orbit for approximately a year before descending back to Earth and disintegrating during re-entry. "So keeping Doctor Who as an event, and never making people feel, 'Oh, it's lovely, reliable old Doctor Who — it'll be on about this time, at that time of year'. Once you start to do that, just slowly, it becomes like any much-loved ornament in your house — ultimately invisible. And I don't want that to ever be the case." 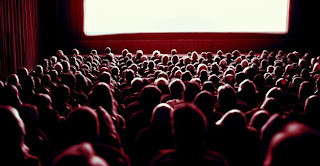 Why Are Movie Theaters Still Popular? Despite some talk over the past few years that movie theaters would be going the way of its older brother, the Drive In Theater, it seems obvious that Movie Theaters are still very popular. Recent movies such as Twilight, Hunger Games and The Avengers are all one has to look at to argue that movie theaters are here to stay for the near future. What is in question is what will theaters be like in the next couple of years and what is going to push them in that direction? Here is the new James Bond Movie Trailer. 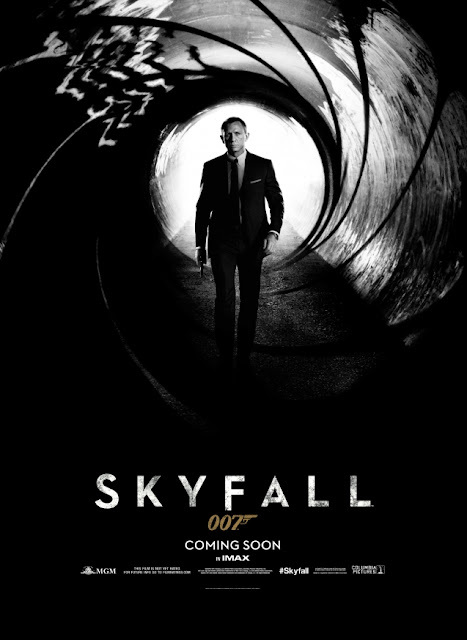 Here is the first teaser poster for the new James Bond film "Skyfall". The trailer will be debuting online early next week before it shows up in the cinemas as it will be attached to Men In Black 3. All the big network schedules are in and for Sci-fi & Fantasy we have a couple of new series to look forward to as well as one or two interesting moves. Monday sees NBC’s new series Revolution at 10pm. We have nothing on Tuesday but Wednesday sees the CW moving their long running series Supernatural to 9pm. 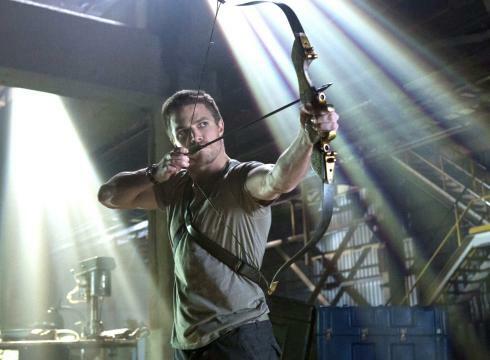 The lead in for that show will be the new series, Arrow at 8pm. Neighbors looks to be a dreadful comedy about a family moving into a neighborhood or aliens. Thursday continues CW’s genre shows with The Vampire Diaries still at 8pm. Beauty and the Beast will follow at 9pm. CBS tweaks their line-up on Thursday with Big Bang Theory at 8pm being followed by the ailing Two and a Half Men followed by the second season of Person of Interest at 9pm. 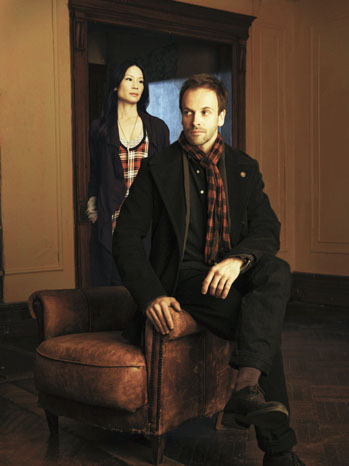 The Sherlock rip off, I mean, similar type show, Elementary will air at 10pm. ABC dives into the mix with Last Resort at 8pm. The usually busy Friday nights are no longer as busy with Supernatural moved to Wednesdays. 9pm sees Fringe on Fox and Grimm on NBC continue to battle it out. Touch moves to 8pm for Fox while CW has Nikita at 9pm. Once Upon a Time is back on Sundays at 8pm on ABC. There has been no official word on some of the cable channel series like The Walking Dead and American Horror Story, both of which have been renewed. 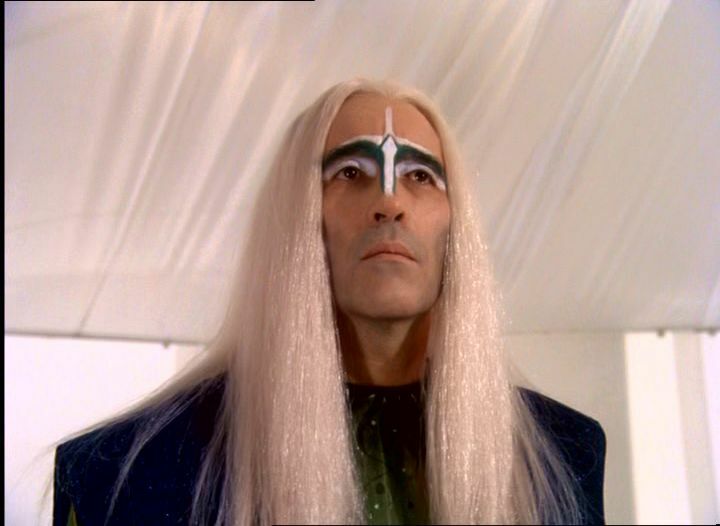 There are some other border line Sci-Fi Fantasy shows not mentioned here, probably because there is no word on where and when. Can't wait for June to see this movie. Well here is another of those viral videos. This one introduces us to Dr. Elizabeth Shaw played by Noomi Rapace. CBS has released a press release that gives a synopsis for what Elementary is all about. While it looks promising with what I've seen with the trailer I do have some reservations about the what they might be attempting with the character. But like I said before I will keep an open mind. Following his fall from grace in London and a stint in rehab, eccentric Sherlock escapes to Manhattan where his wealthy father forces him to live with his worst nightmare – a sober companion, Dr. Watson. A successful surgeon until she lost a patient and her license three years ago, Watson views her current job as another opportunity to help people, as well as paying a penance. However, the restless Sherlock is nothing like her previous clients. He informs her that none of her expertise as an addiction specialist applies to him and he’s devised his own post-rehab regimen – resuming his work as a police consultant in New York City. Watson has no choice but to accompany her irascible new charge on his jobs. But Sherlock finds her medical background helpful, and Watson realizes she has a knack for playing investigator. Sherlock’s police contact, Capt. Tobias “Toby” Gregson (Aidan Quinn), knows from previous experience working with Scotland Yard that Sherlock is brilliant at closing cases, and welcomes him as part of the team. Preview of CBS'S Sherlock Holmes Show "Elementary"
Here is a preview for CBS 's new take on Sherlock Holmes "Elementary". It doesn't look all that bad from the preview so I may be giving this show a chance and will keep an open mind about it when I watch it this fall when the new TV season starts. Here is a trailer for the French horror/sci-fi film Dead Shadows. This is a Red Band trailer so you've been warned. 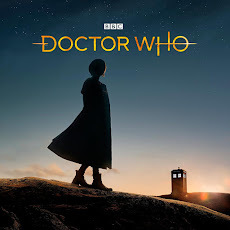 The year is 1966 and The Beatles and Stones are dominating the music scene, William Hartnell tenure as the Doctor is about to end and Patrick Troughton tenure is about to begin. Vietnam fills the news and the Green Bay Packers and Boston Celtics are still dominating their respective sports. 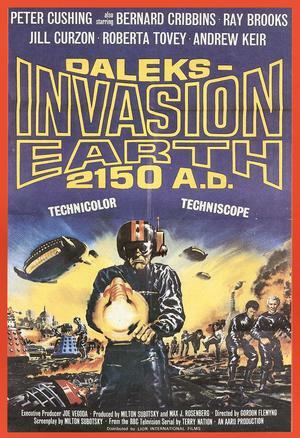 1966 also gave us the second Dalek movie this time adapting Terry Nation’s Dalek Invasion of Earth to the big screen in Daleks - Invasion Earth: 2150A.D. The highly anticipated movie starring George Clooney and Sandra Bullock has been moved to a 2013 release. 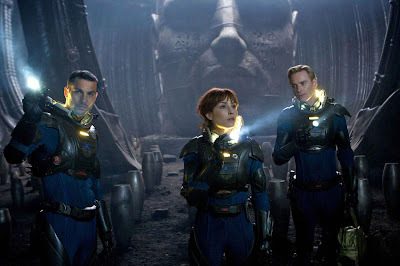 the movie centers around two survivors of a shuttle explosion who are floating in space. Alfonso Cuaron (Children of Men) directs. Warner Brothers has decided to move the release date to the less crowded 2013. 7.1 DTS HD-master audio and original Stereo Surround audio! 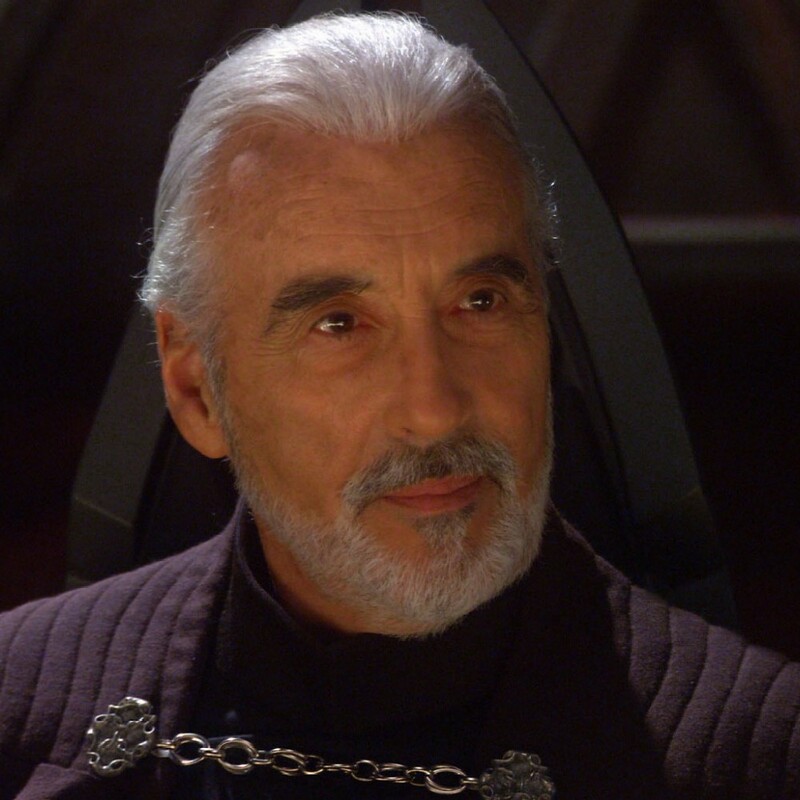 In addition to this, there are planned launch events in over 600 theaters the day before the release which will include the airing of two episodes - "Where No One Has Gone Before" and "Datalore." Goodbye to Karen and Arthur!!! 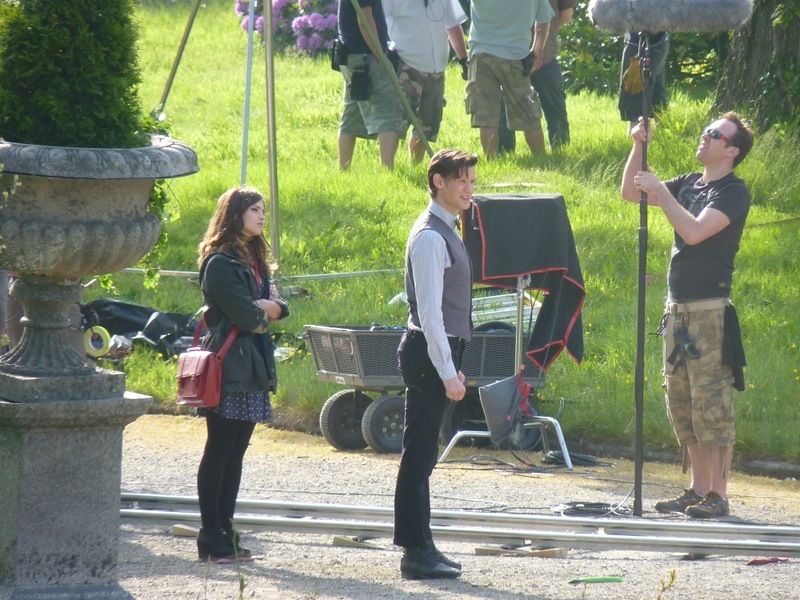 Today marks the last day of filming Doctor Who for Karen Gillan and Arthur Darvill. 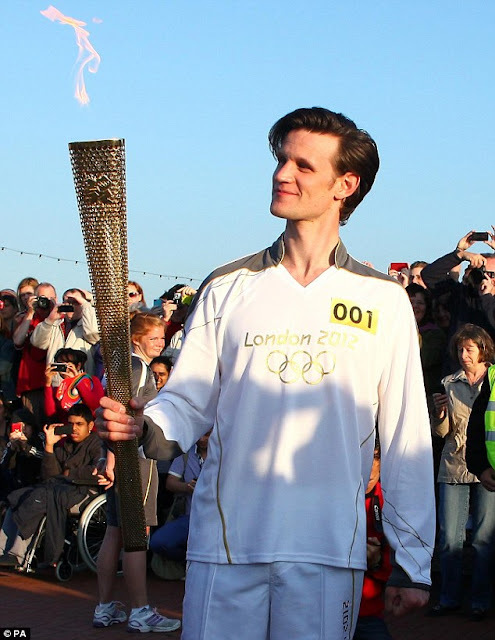 Well unless they make an appearance in the 50th anniversary at some point. But anyway it's an end of an era and soon we will be embarking on the Jenna Louise - Coleman era of Doctor Who. 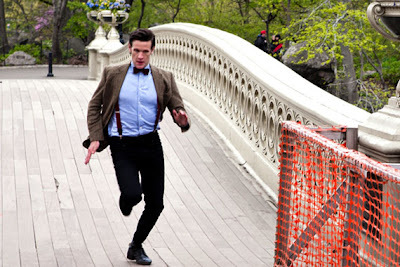 So goodbye to the Ponds. 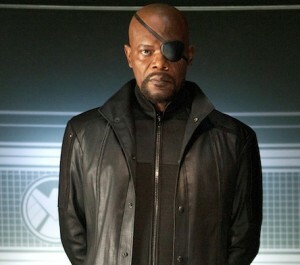 Nick Fury Can't Watch The Avengers in 3-D! 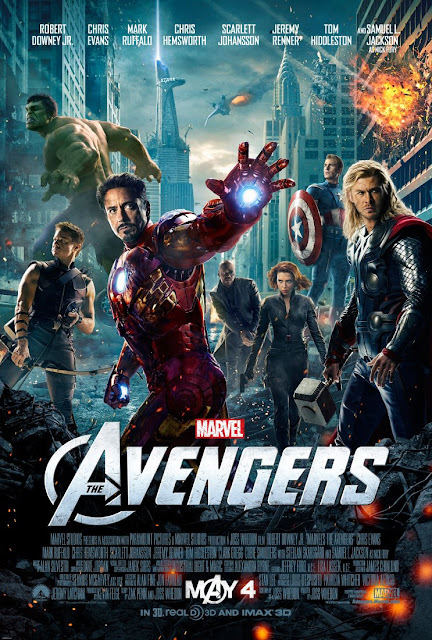 Read the next installment of Christopher Parker's Technology Blog and learn why Nick Fury cannot watch The Avengers film in 3-D! The following link is to Christopher Parker's informative blog about 3-D movies and pictures. In what is a total no brainer. Disney has officially announced that there will be an Avengers 2. Which is pretty obvious since they revealed the big bad for the next film in the post credits sequence. The announcement was made by Bob Iger in a conference call discussing Disney's quarterly earnings. Wonder if the were eating schwarma at that meeting. Remember when comic book legend Jack Kirby was part of a mission to rescue U.S. hostages in Iran? The plot of "The Avengers" has nothing on the plot of "Argo." You remember "Argo," right? It was a small Canadian science fiction movie in the late 1970s that took place on a desert planet. You don't remember? That's OK, because the movie was never made. It was never made because the production of "Argo" was a cover story for a bizarre attempt by the CIA to rescue a handful of hostages who went into hiding after the U.S. embassy was seized in 1979. The idea - gain access to Iran under the guise of making a movie and then slip the hostages out with the rest of the film crew. No, I am not making this up. Click here if you don't believe me. To lend the mission credibility, a fake script was worked up and Jack Kirby (co-creator of X-Men and one of the giants of comic book history) was commissioned to provide concept drawings. The movie may have a Bruce Campbell feel to it (hmmmm ... why not? ), but it stars such well-known names as Ben Affleck, Alan Arkin and John Goodman. 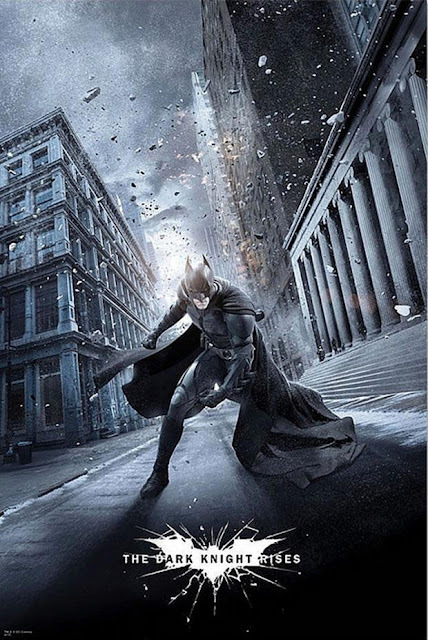 Affleck also directs. And now we have a trailer, complete with hilarious fashions from the late 1970s (talk about science fiction). All we need is a release date. Dark cave. Giant head. Who thought this expedition was a good idea? Did you read the headline? It clearly says "spoiler," so continue reading at your own risk. 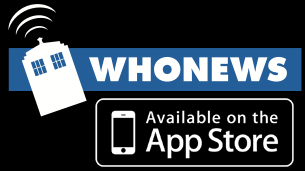 Today see the release of three Doctor Who stories on DVD. 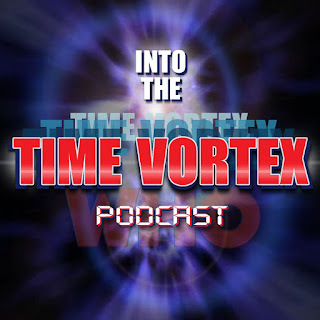 The Tom Baker story Nightmare on Eden and two Sylvester McCoy stories Dragonfire and The Happiness Patrol. Being a diehard Avengers fan from the 80’s I was ecstatic to hear that they were making an Avengers movie. Having started reading the book since the mid 80’s and having a complete run of the comic book from issue 200 to present day with about a whole bunch from the 100’s that are scattered around with holes that need to be filled. 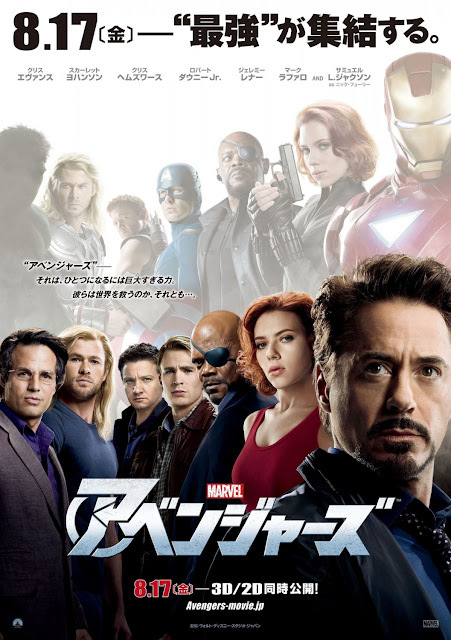 So being a true fan of The Avengers comic book this movie was a fanboys dream comes true. 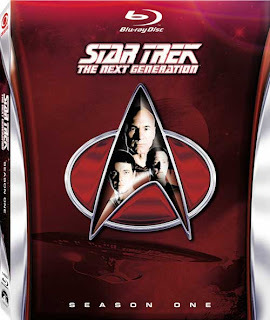 So did it hold up to expectations or was it a fanboys nightmare. The 6th Fast and the Furious movie would not be mentioned on this site if it were not for the rumor that David Tennant may have a part in the movie. 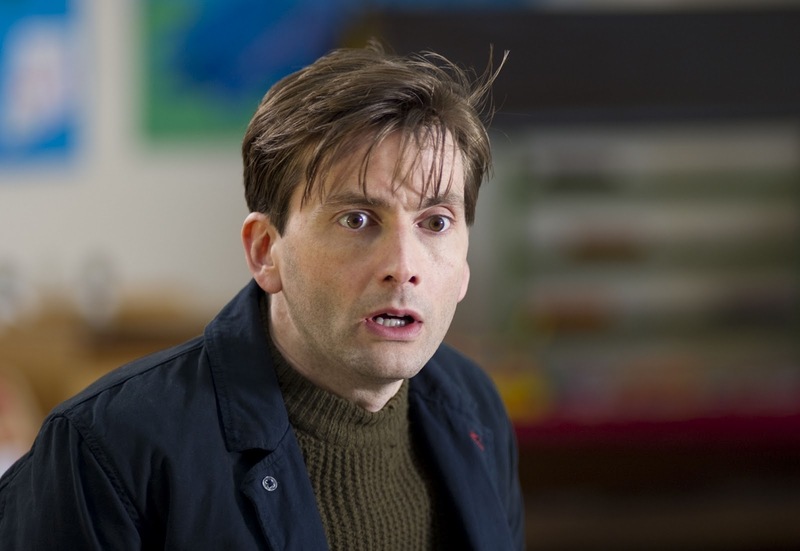 Tennant, you may remember, played the 10th Doctor in a series called Doctor Who. 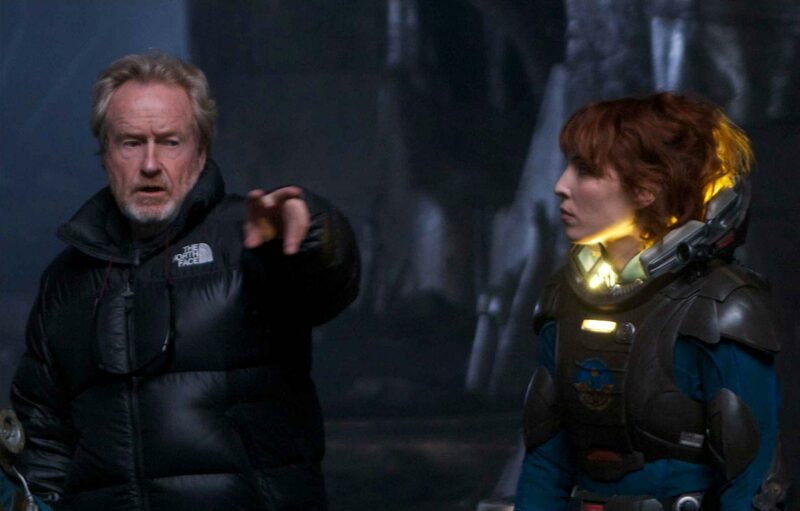 It has been a while since we have posted anything about Prometheus but instead of the 30th trailer we just have news that the movie will be rated "R". Director Ridley Scott was always pushing for his vision and 20th Century Fox has decided to stick with it - good news!! !